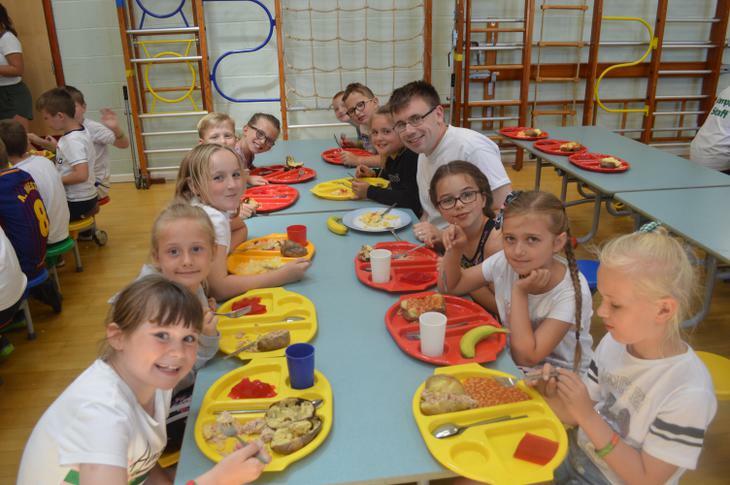 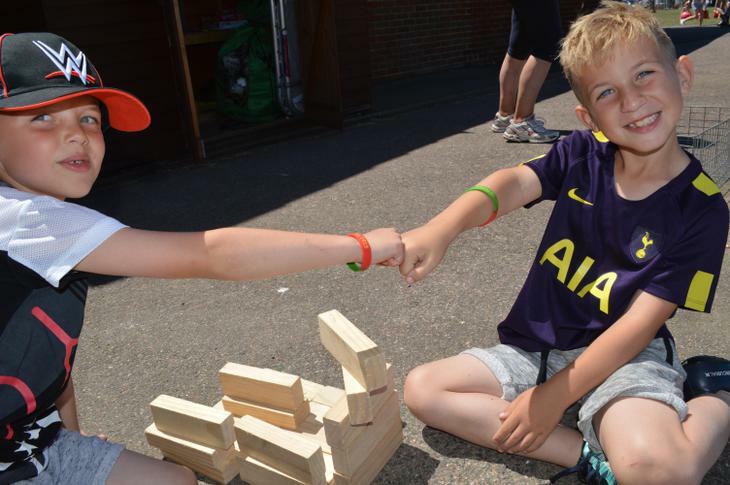 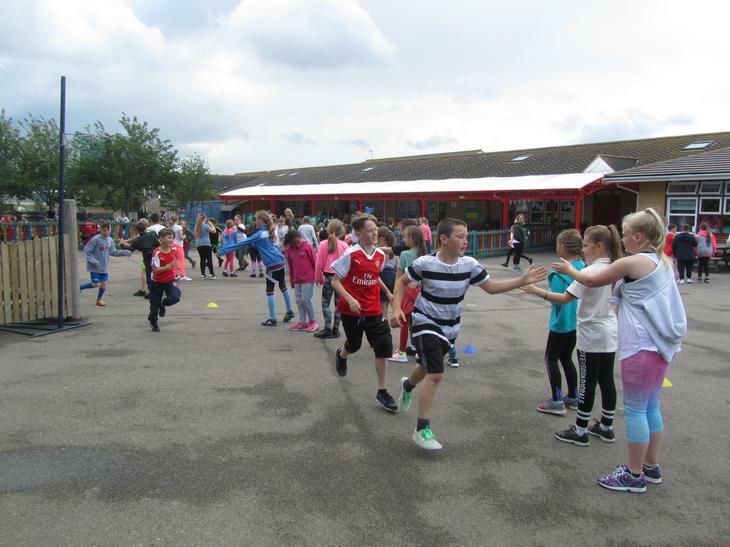 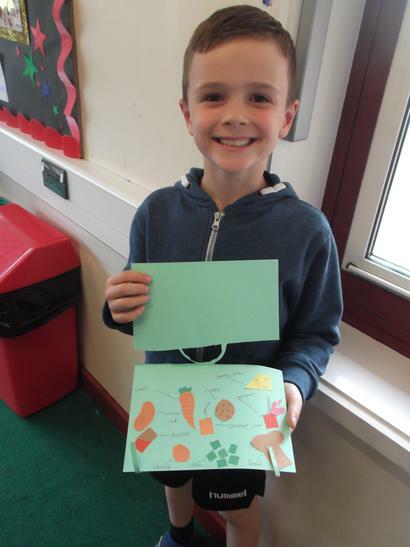 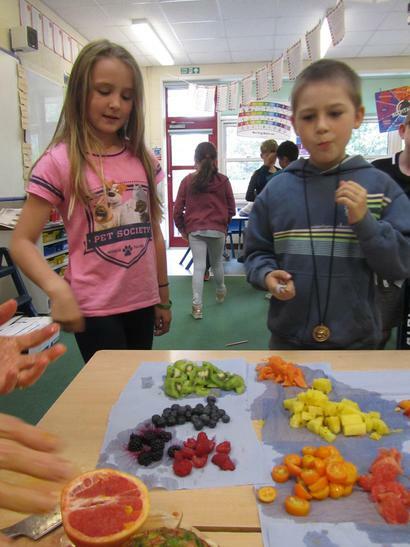 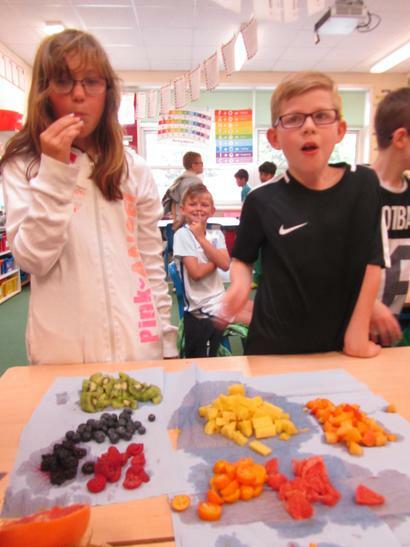 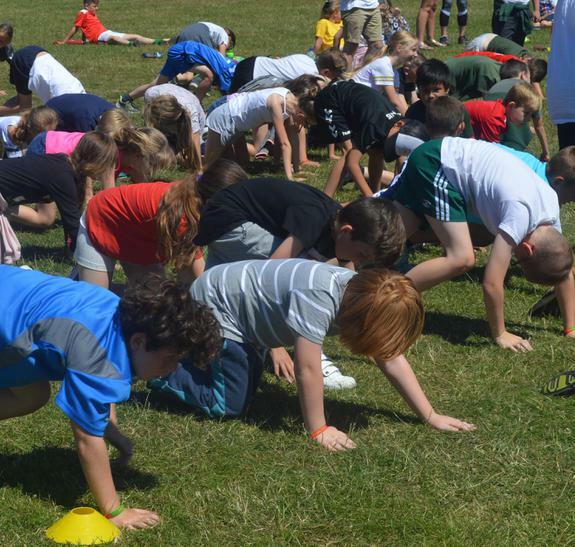 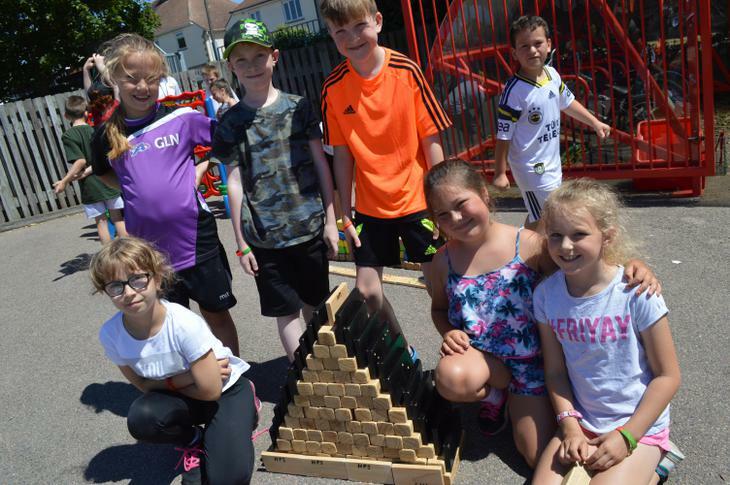 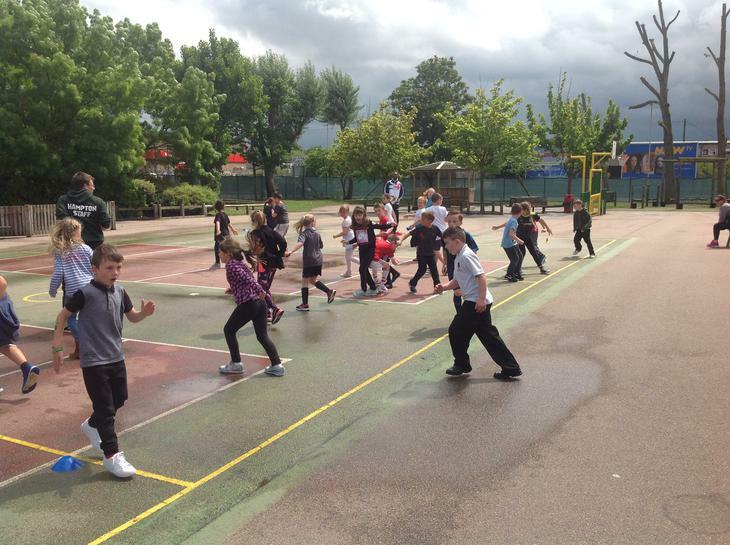 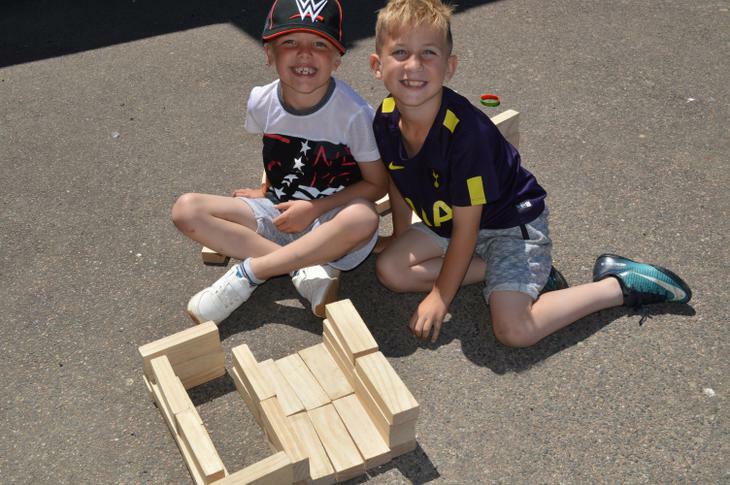 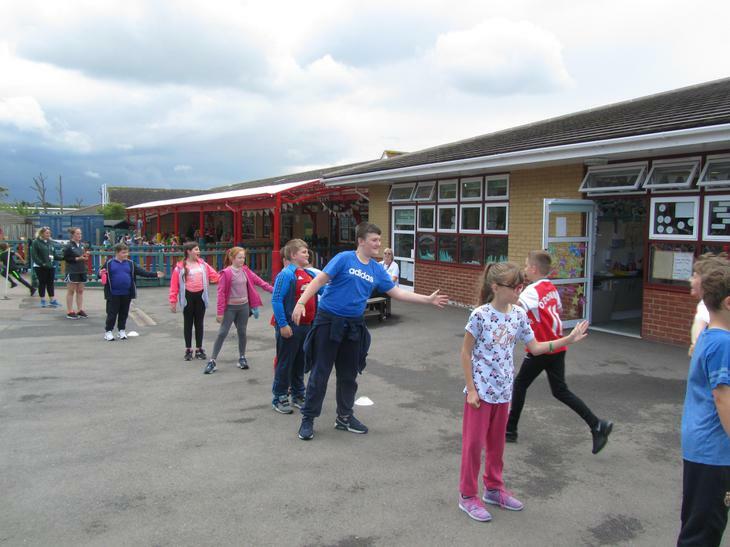 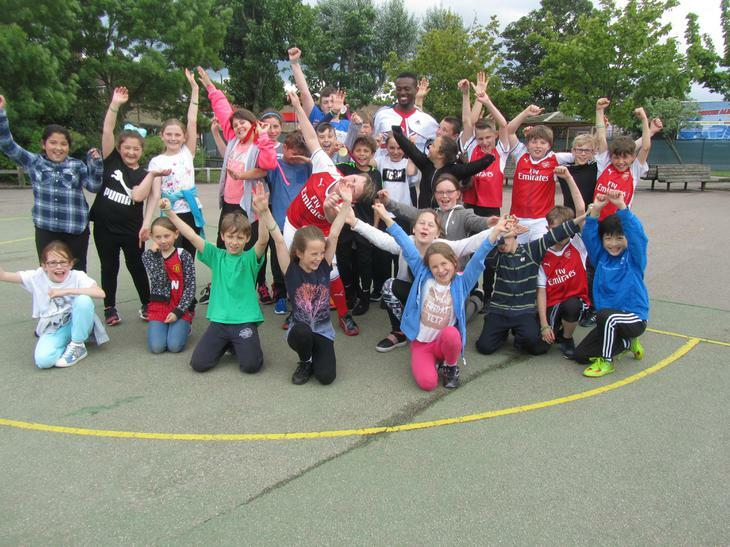 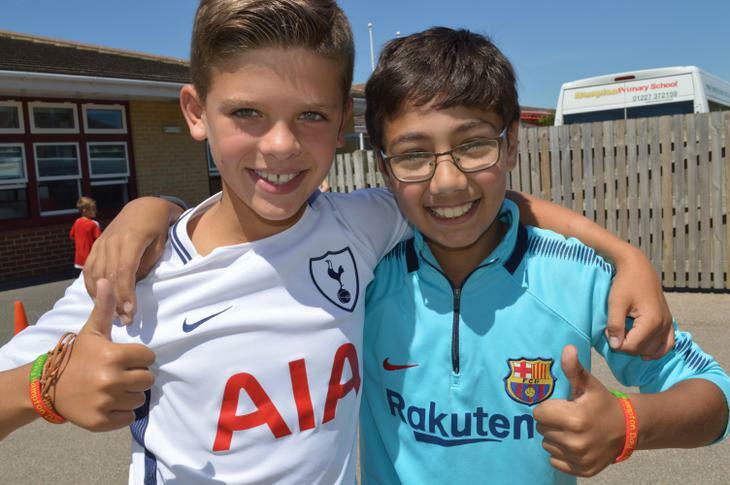 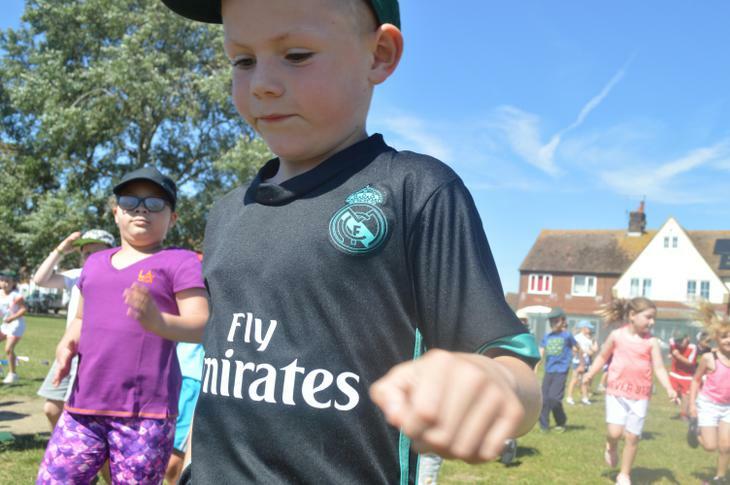 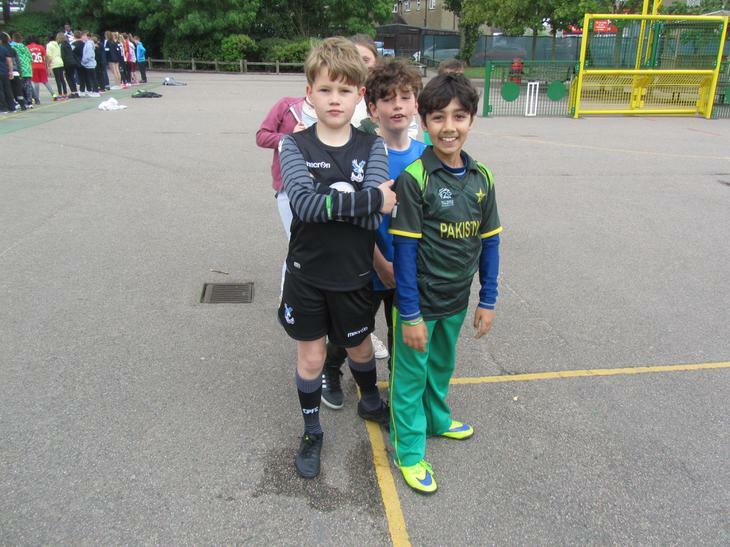 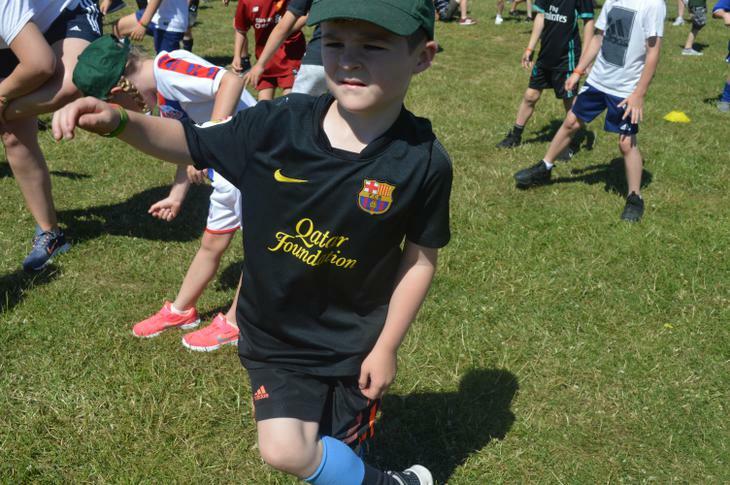 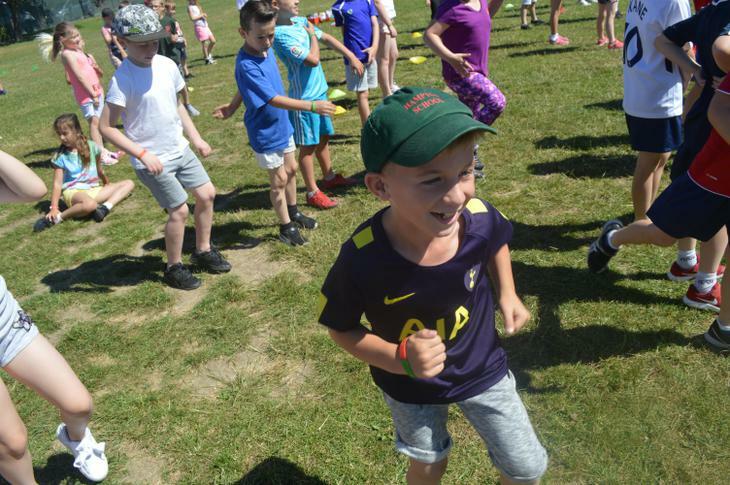 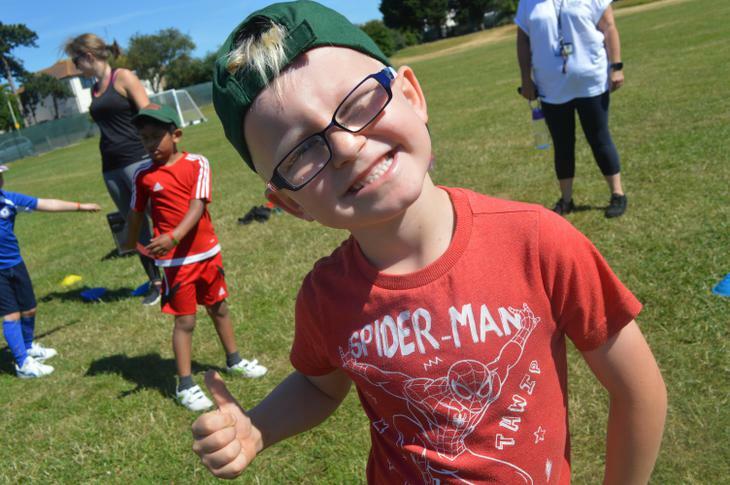 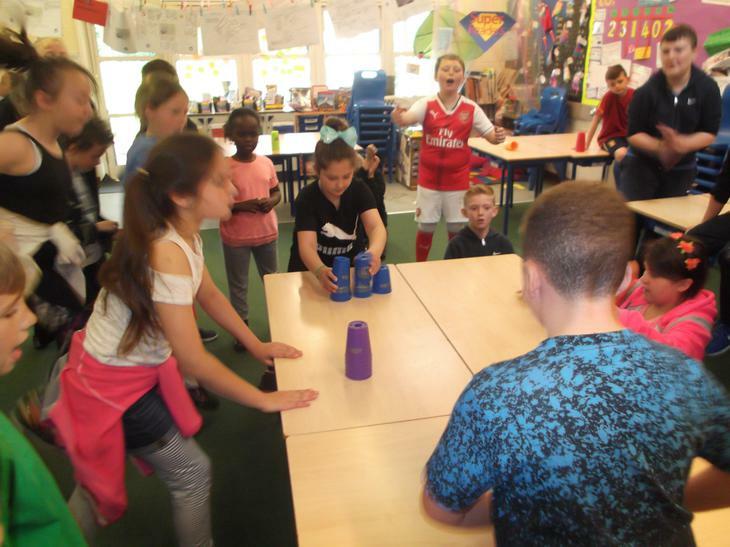 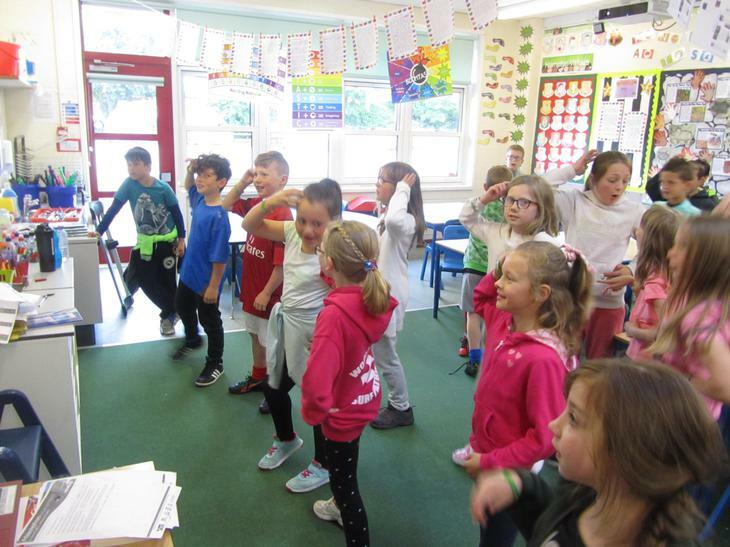 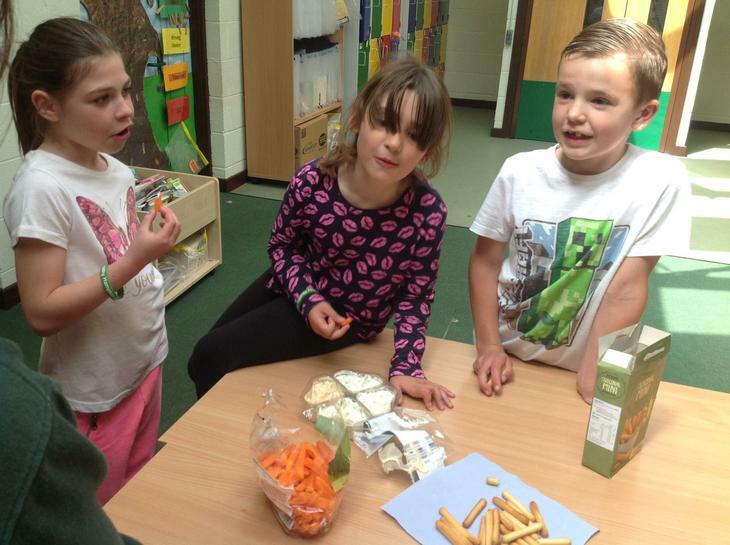 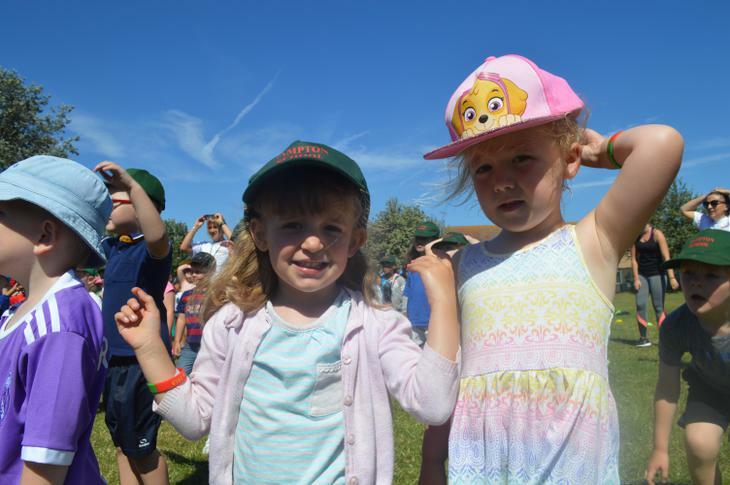 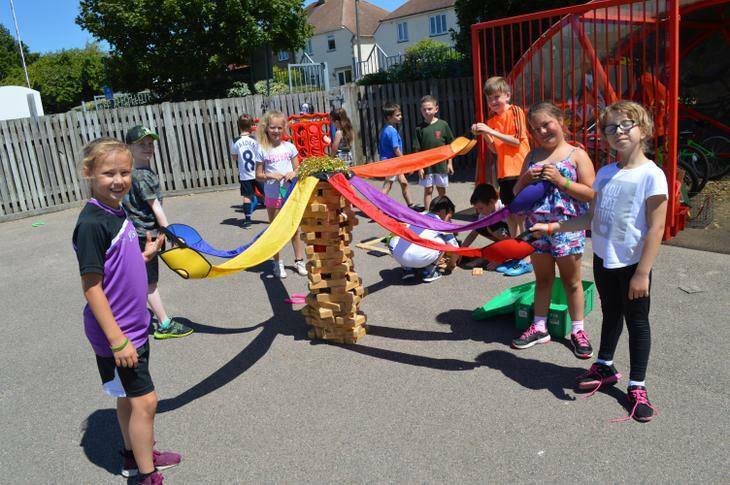 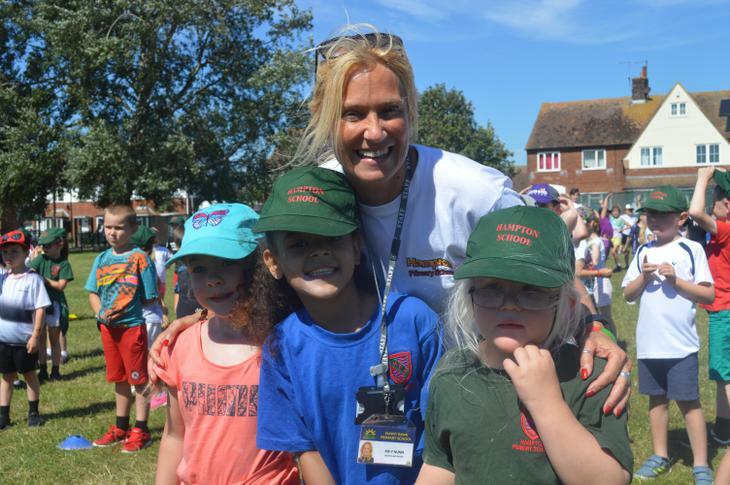 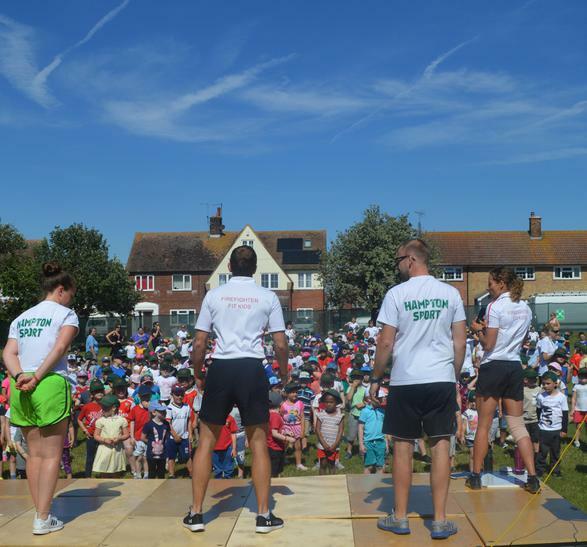 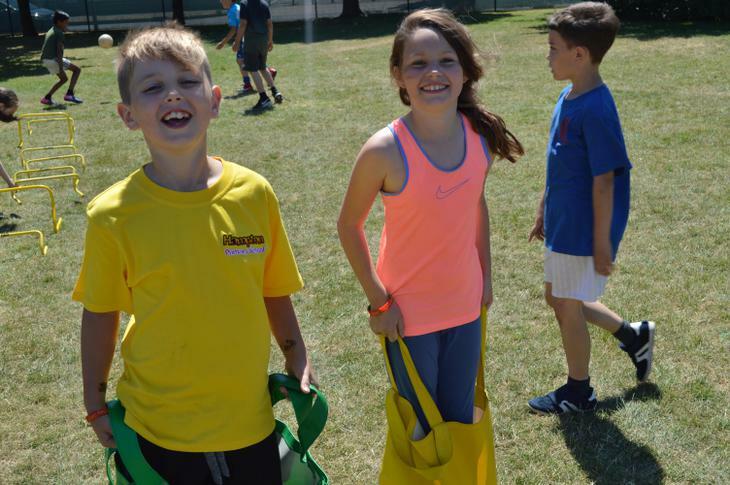 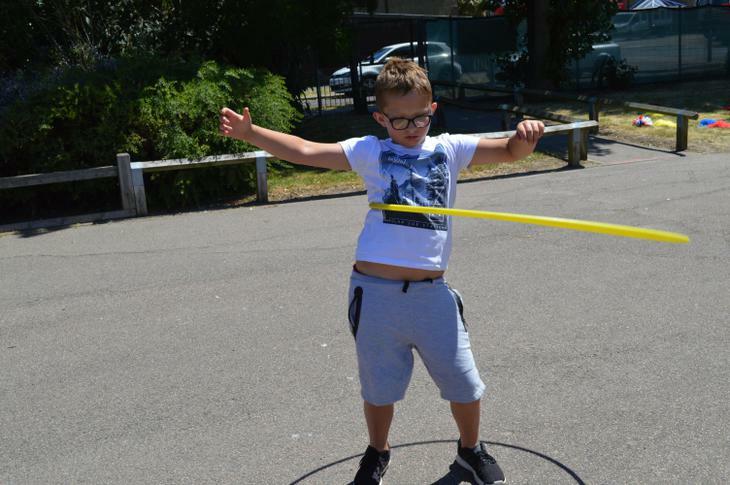 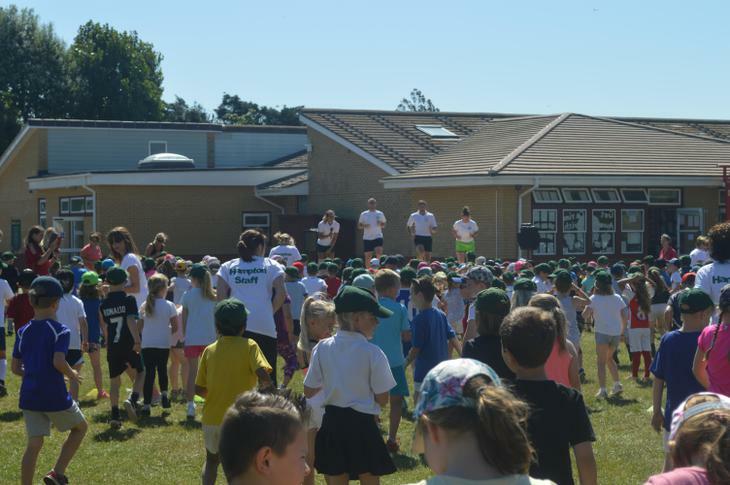 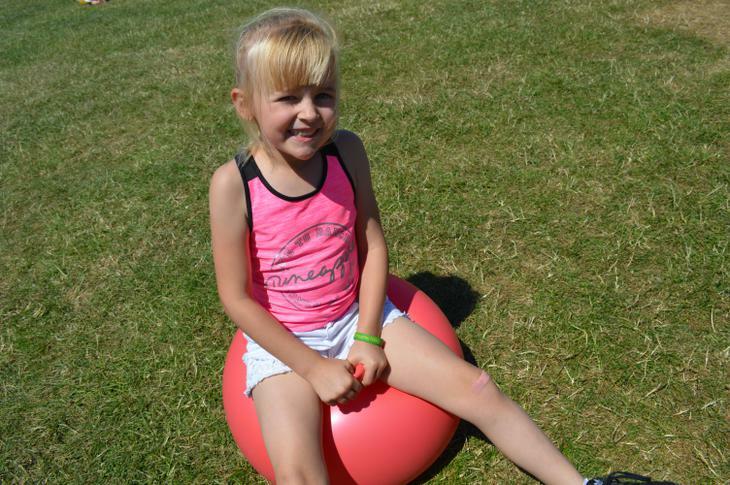 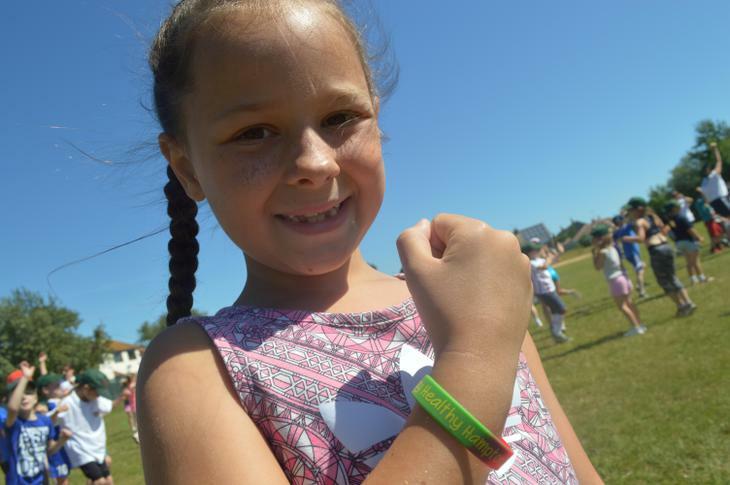 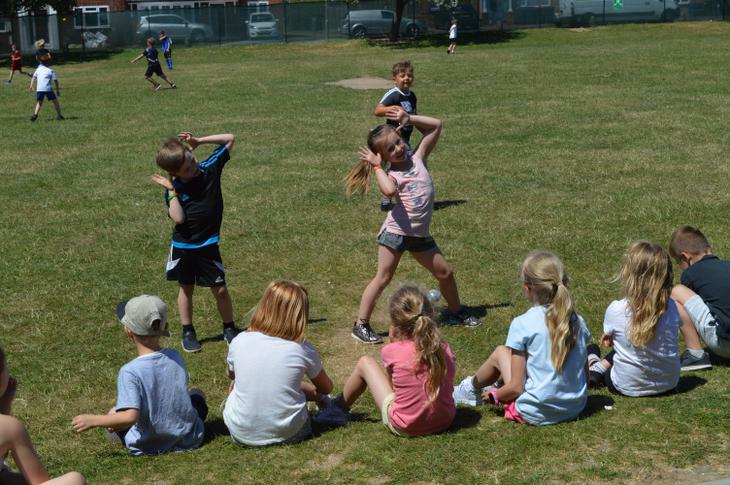 On Monday 2nd July, everyone enjoyed the 'Happy Healthy Hampton Day' children were allowed to come to school in tracksuits/sports clothes and trainers in order to participate in a range of different activities. 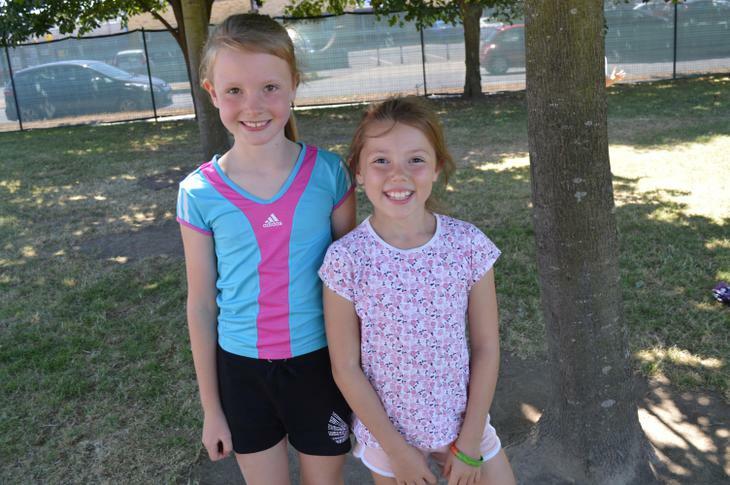 At Hampton we want to promote a healthy and active lifestyle for all. 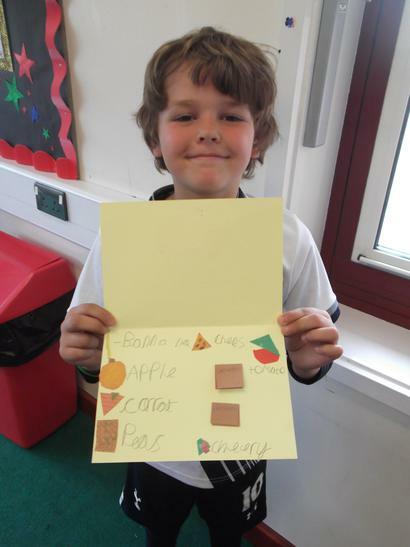 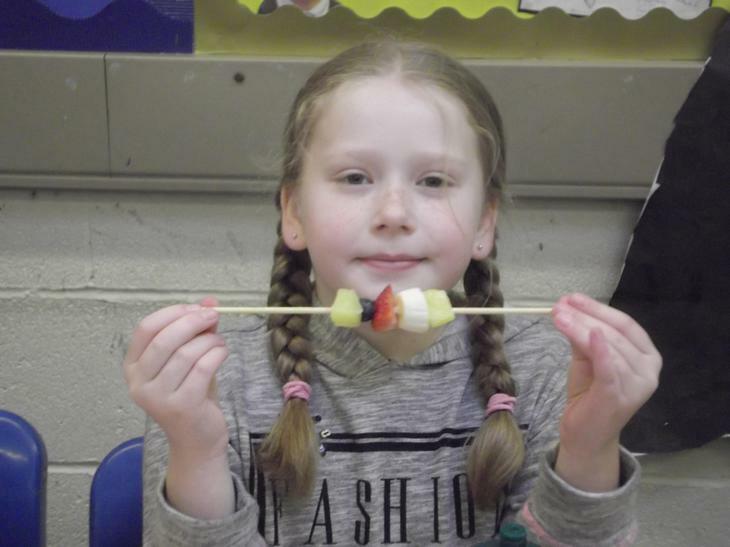 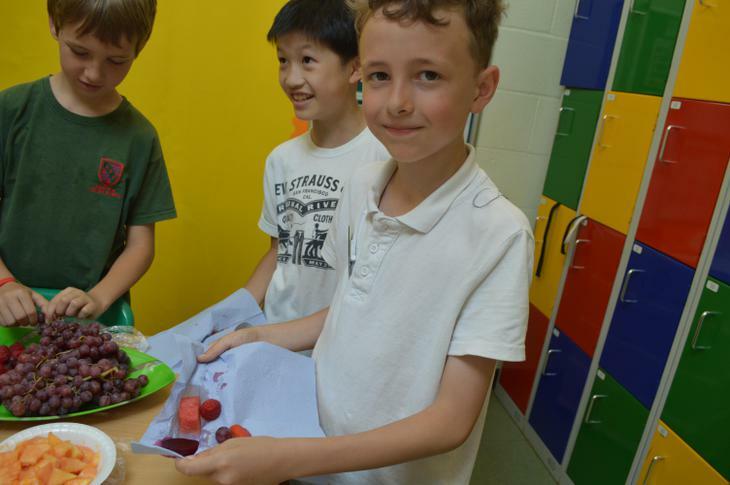 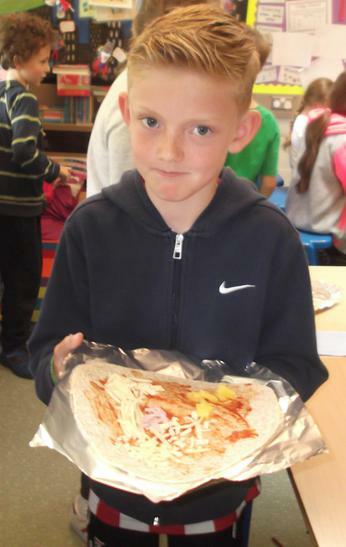 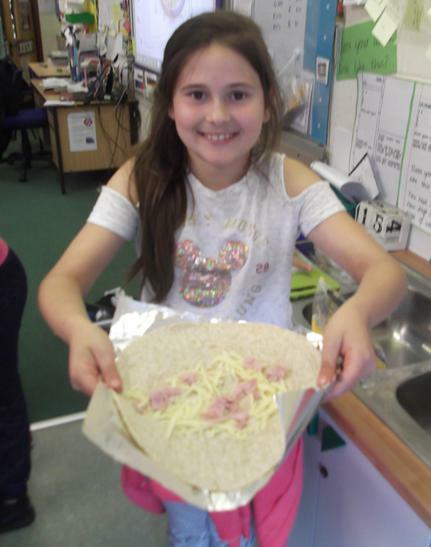 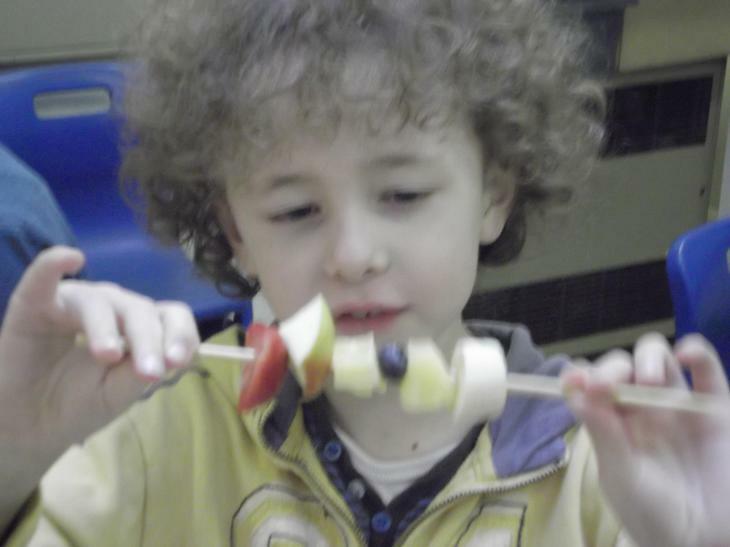 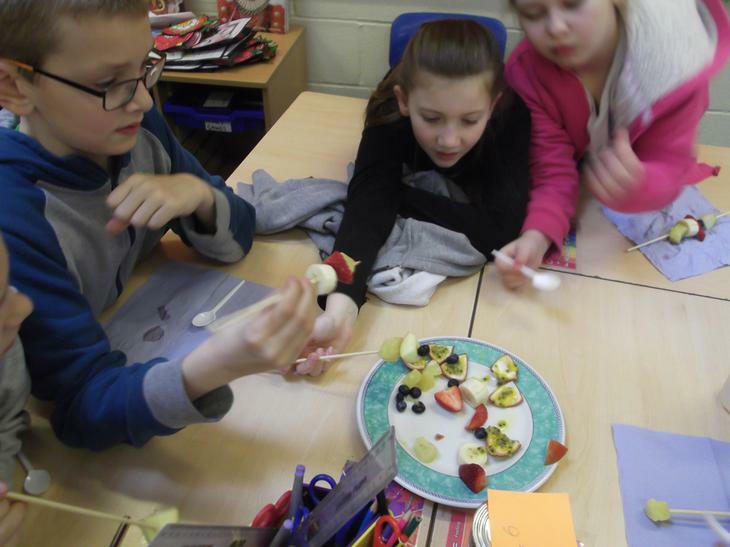 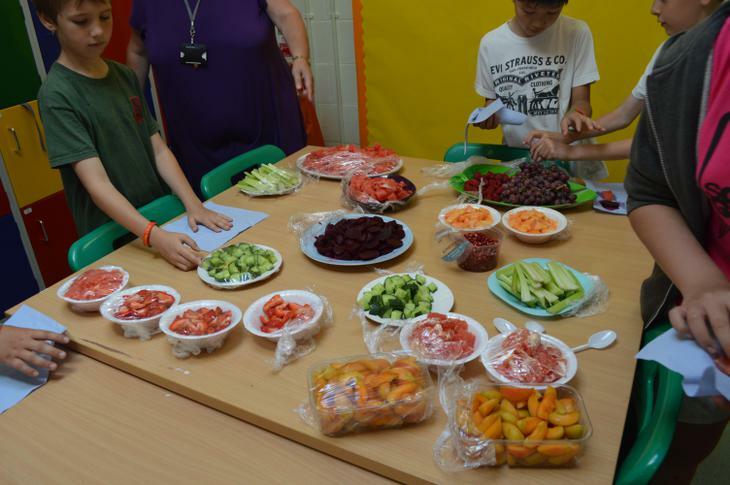 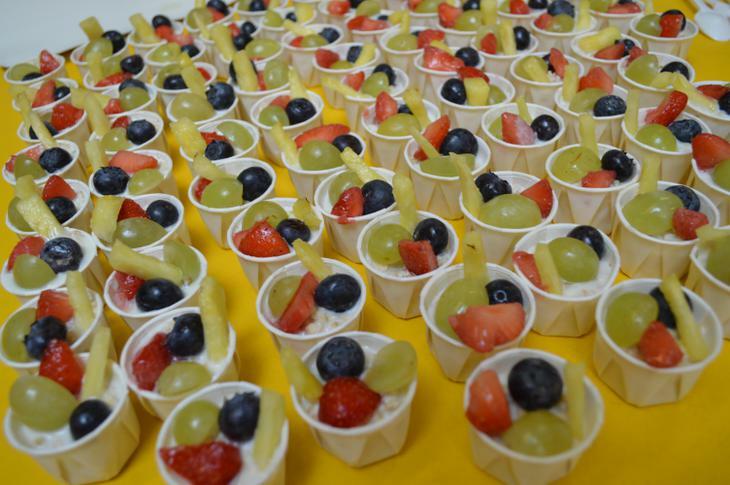 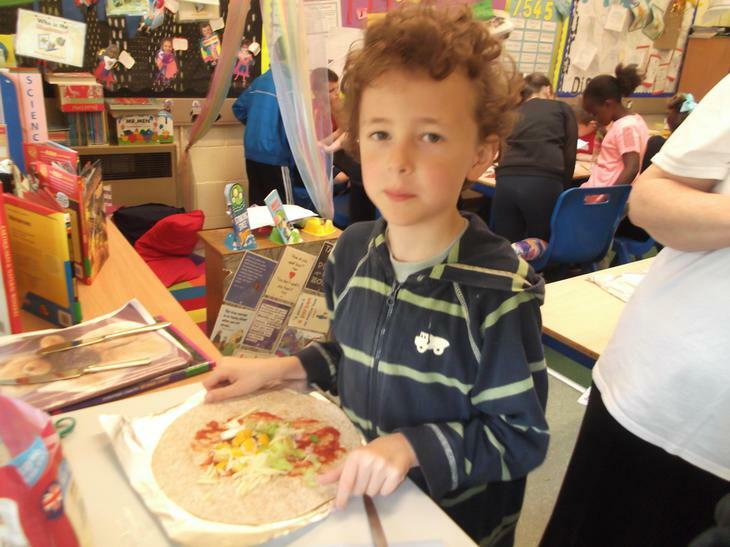 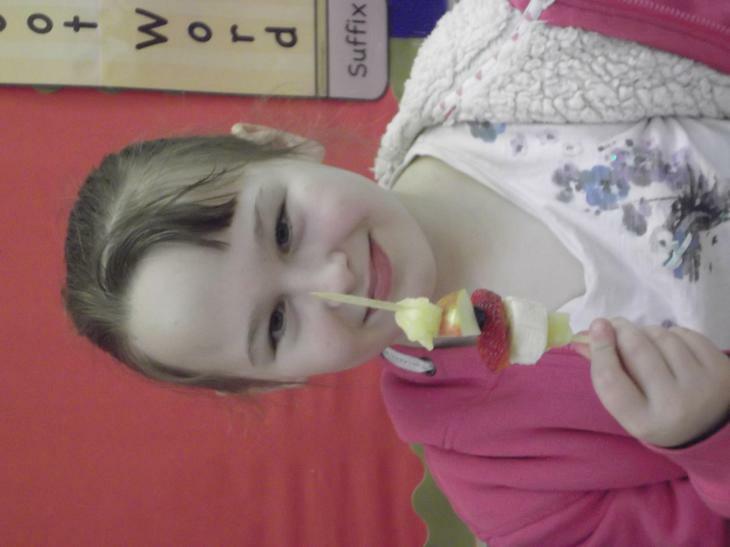 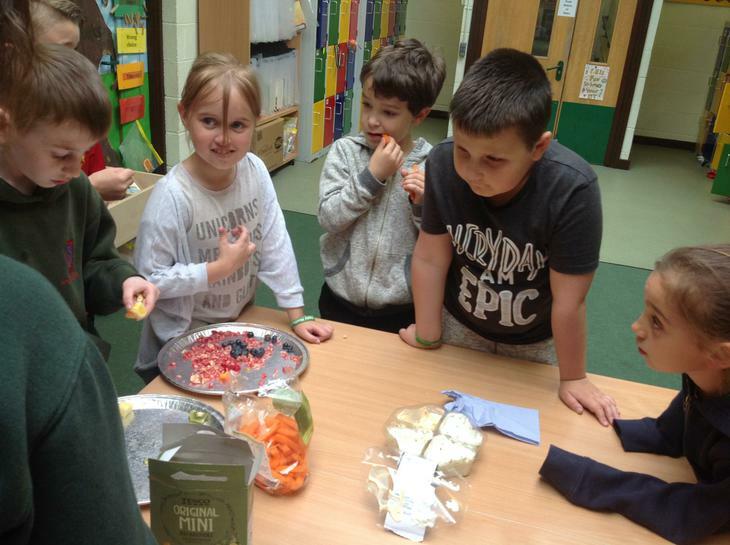 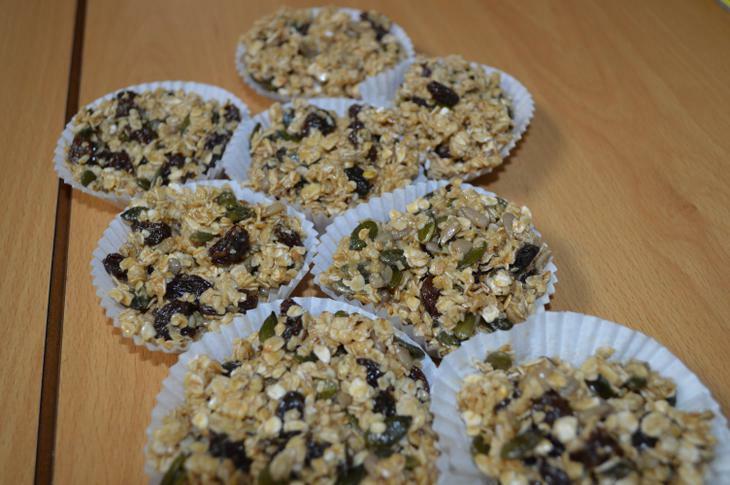 The teachers planned lots of fun activities for the children, including food tasting, healthy diets and a range of sports activities. 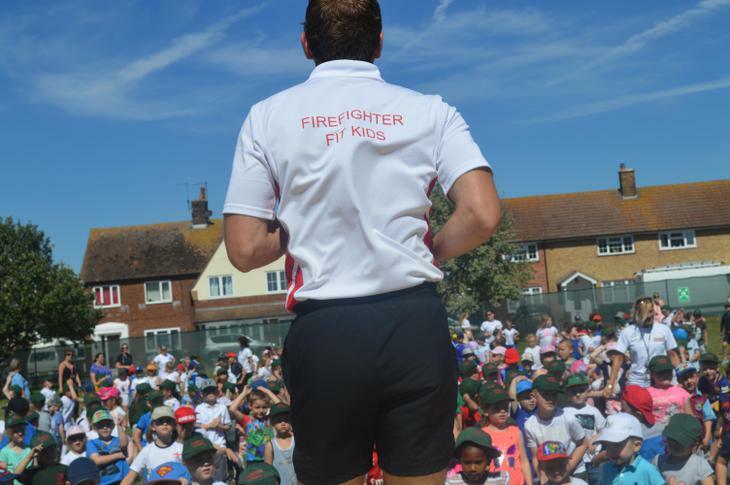 We also had Firefighter Fit Kids who came in to deliver a healthy assembly, 2 giant hit workouts on the field and year group Q & As with the children which they all thoroughly enjoyed! 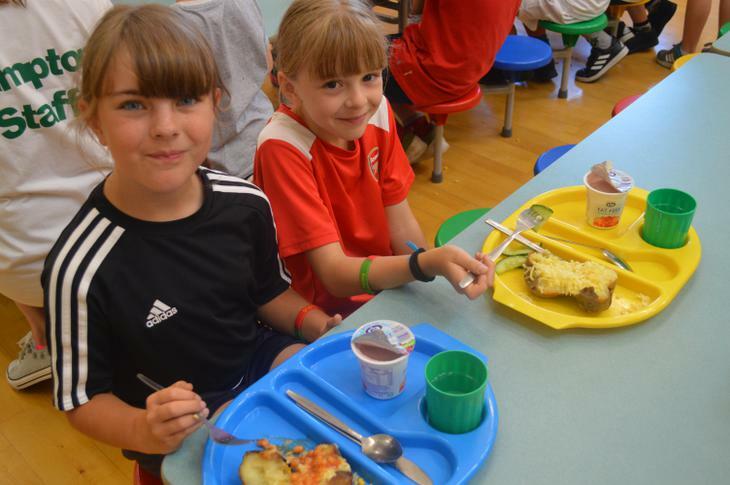 For this day we used part of our Sports Premium to provide every child with a healthy lunch, which was a jacket potato and salad, free of charge and was enjoyed by over % of pupils. 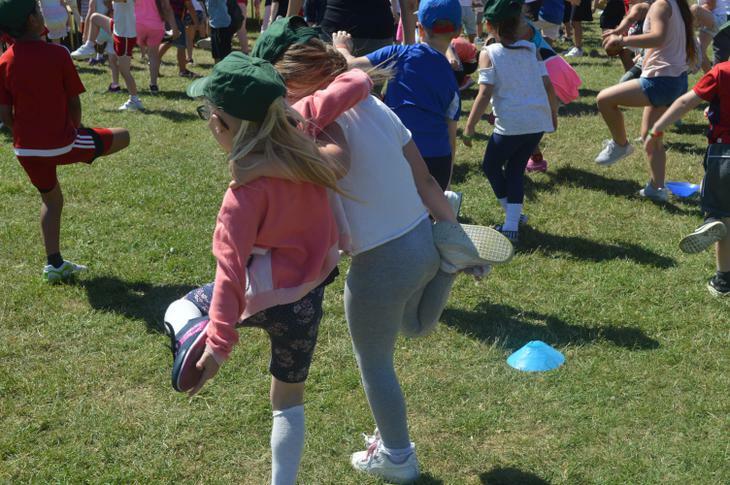 On Friday 12th February, everyone enjoyed the 'Happy Healthy Hampton Day' Children were allowed to come to school in tracksuits/sports clothes and trainers in order to participate in a range of different activities. 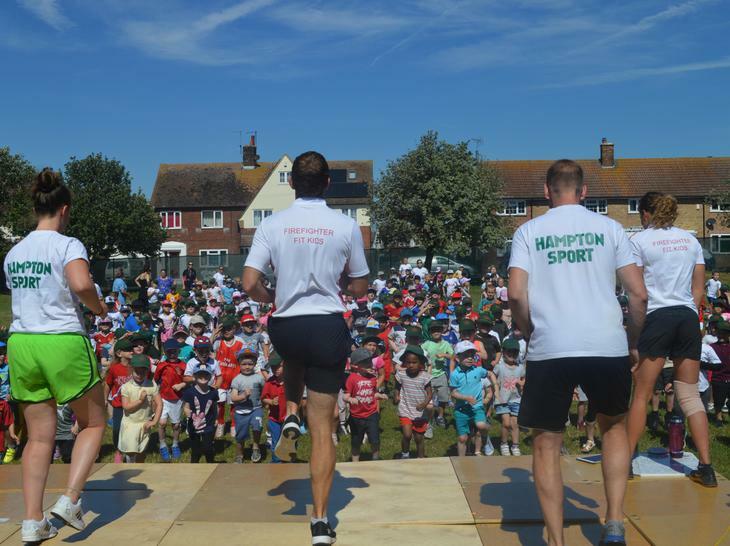 At Hampton we want to promote a healthy and active lifestyle for all. 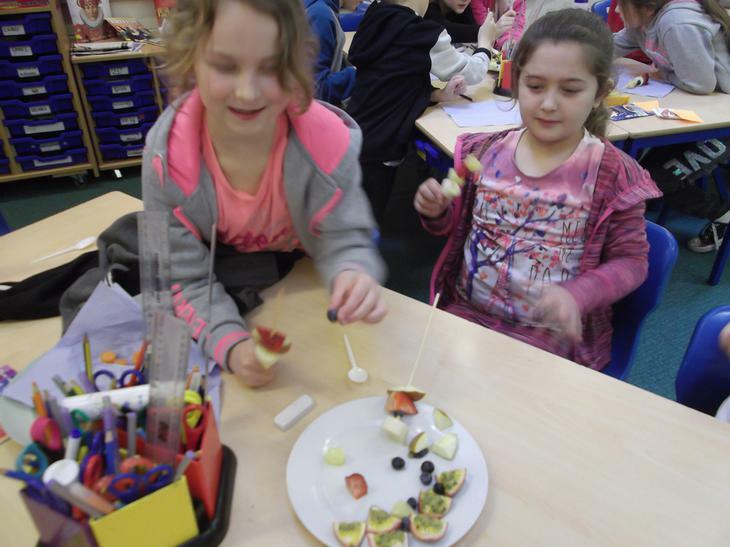 The teachers planned lots of fun activities for the children, including food tasting, healthy diets and a range of sports activities. 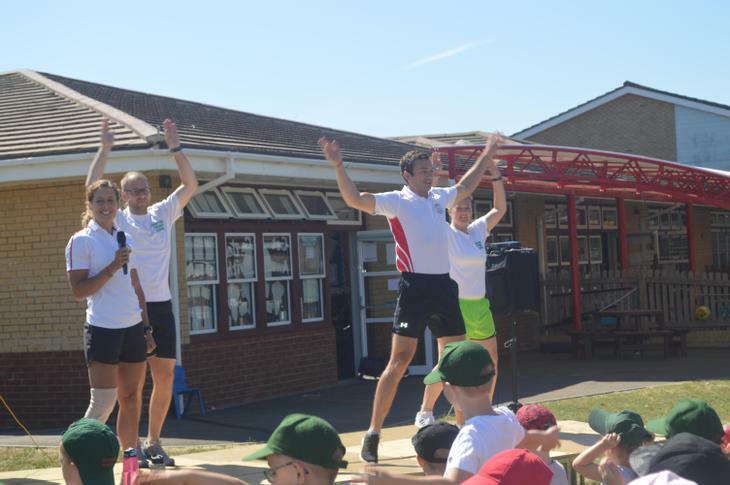 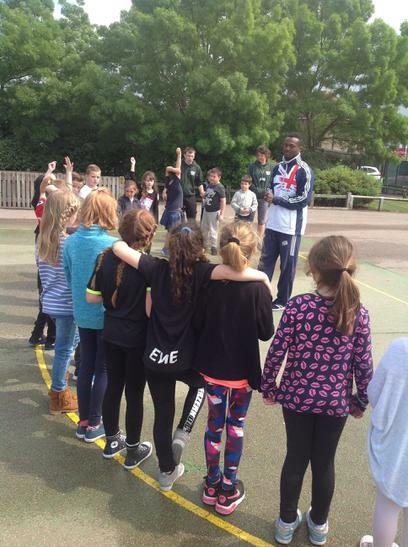 We also had athletes come in to inspire the children, they ran active workshops with the children which they all thoroughly enjoyed! 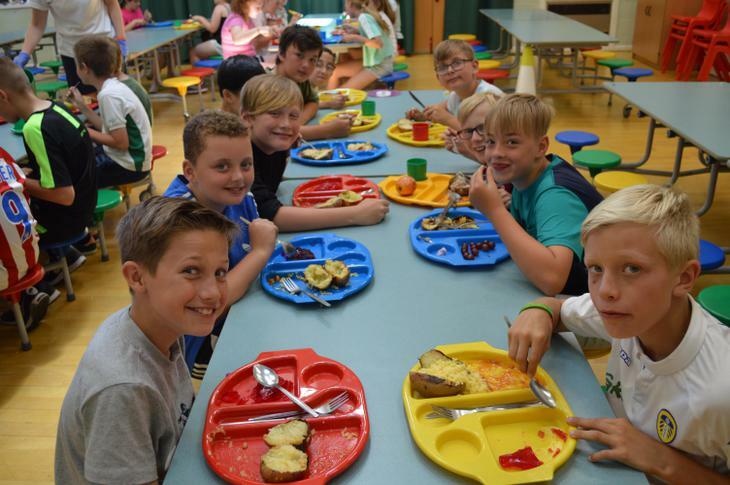 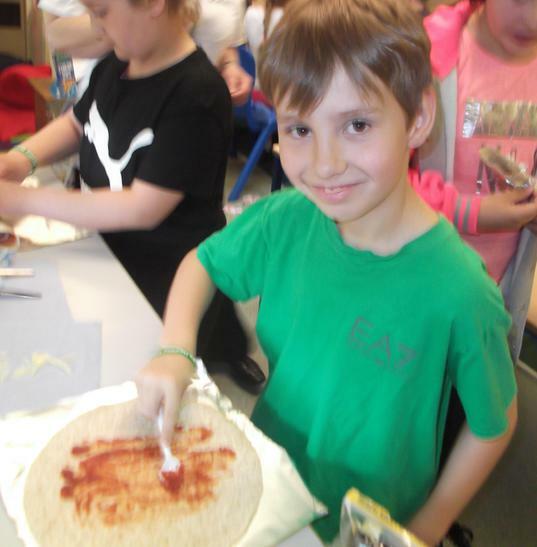 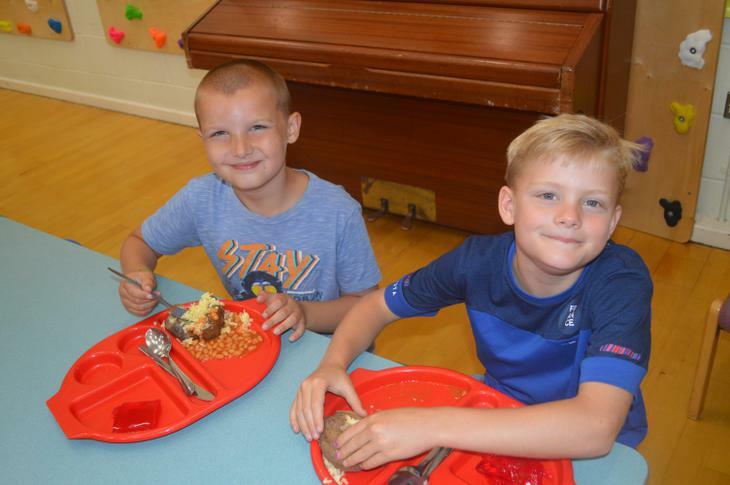 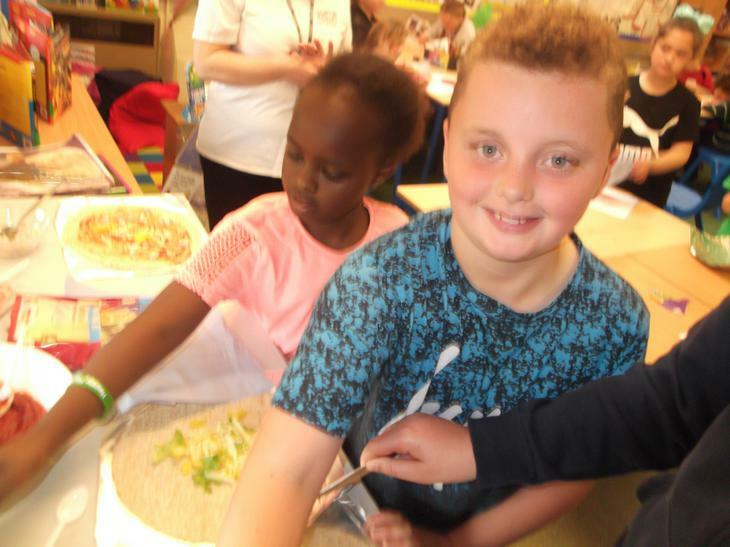 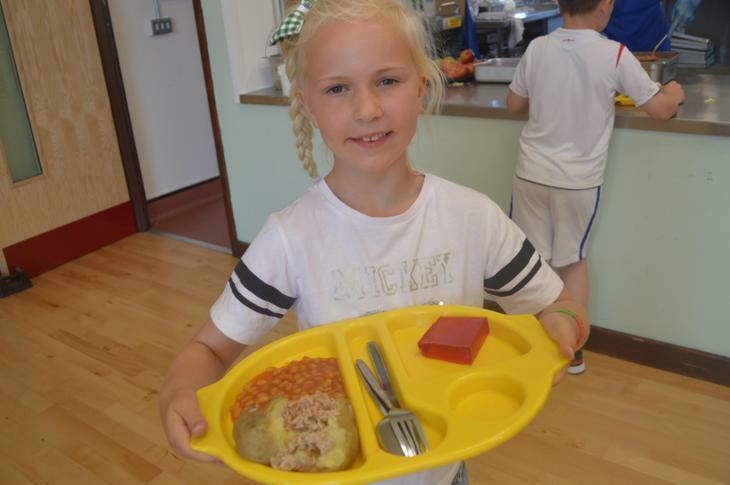 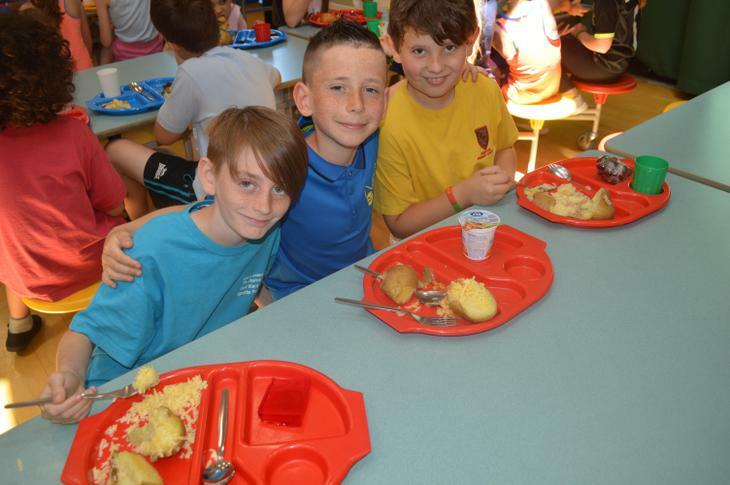 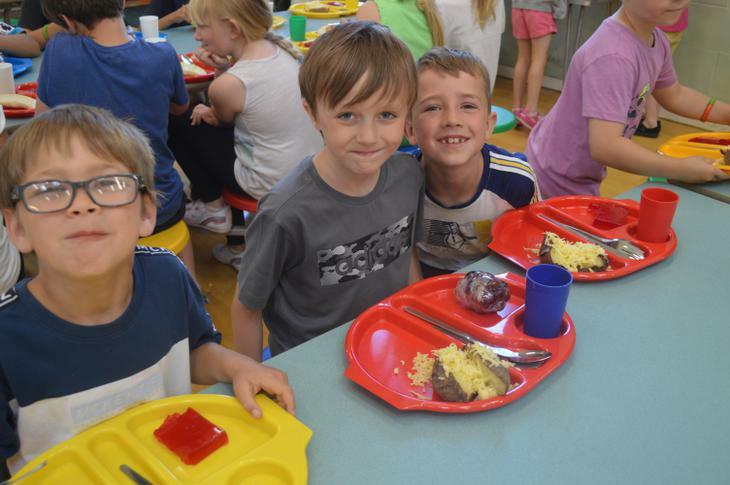 For this day we used part of our Sports Premium to provide every child with a healthy lunch, which was a jacket potato and salad, free of charge and was enjoyed by over 92% of pupils. 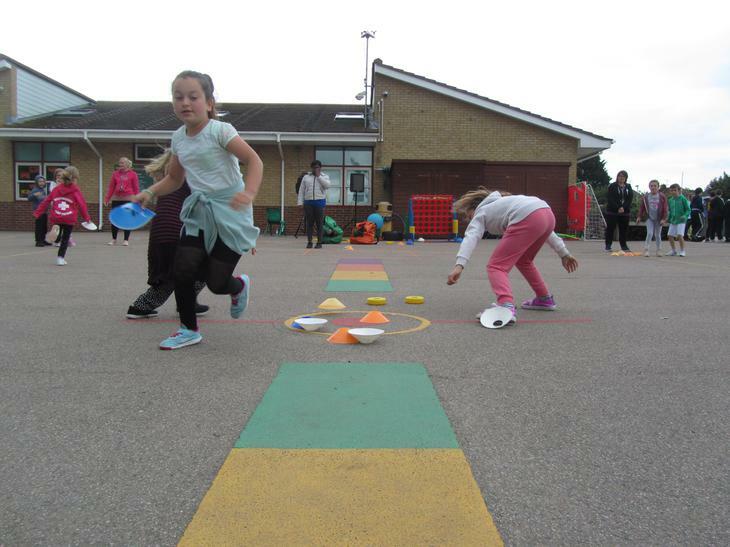 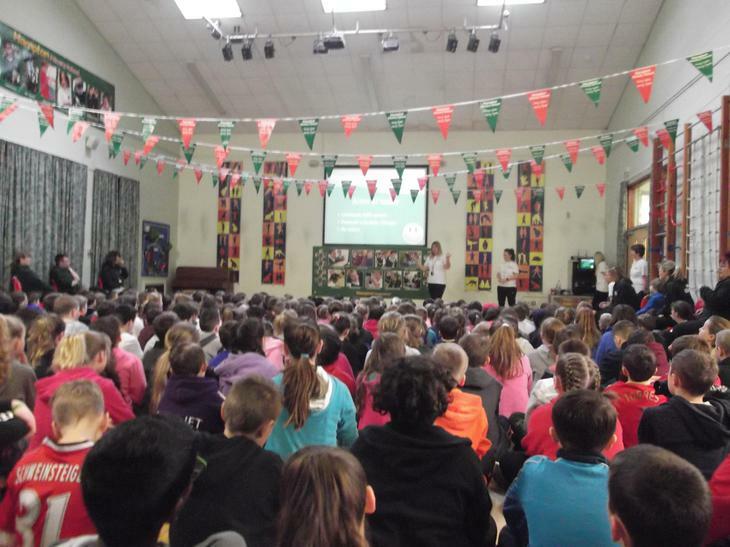 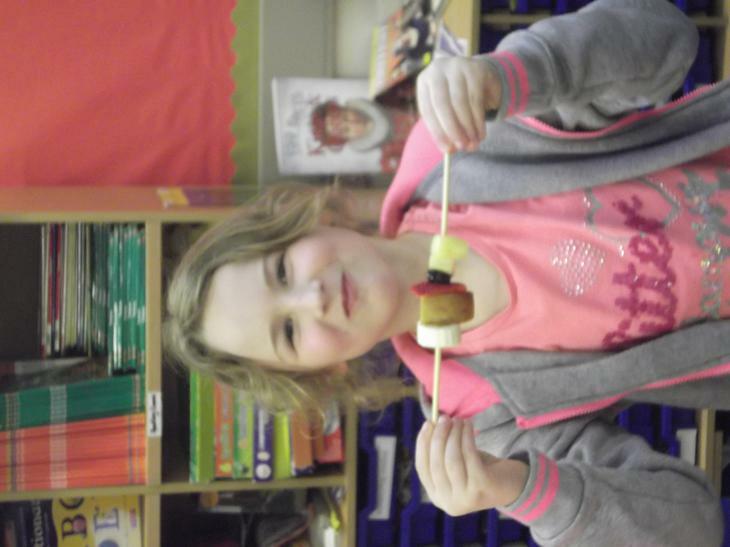 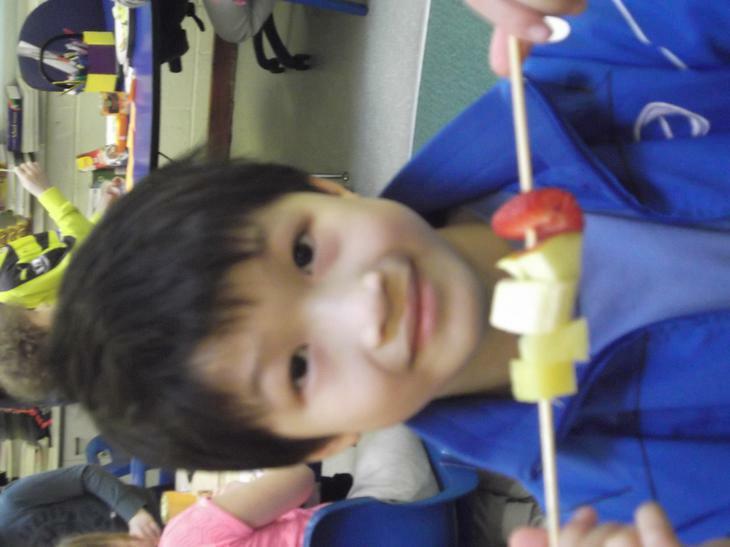 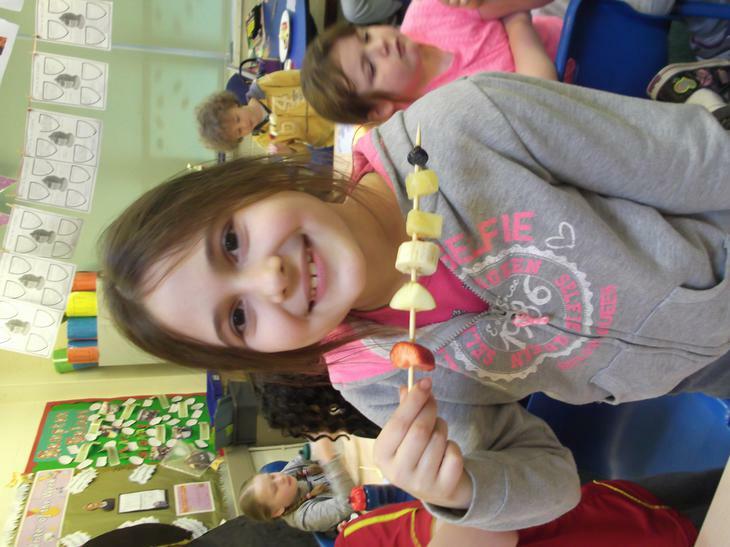 On Friday 12th February, everyone enjoyed the 'Happy Healthy Hampton Day' to celebrate our school achieving the afPE Mark of Quality. 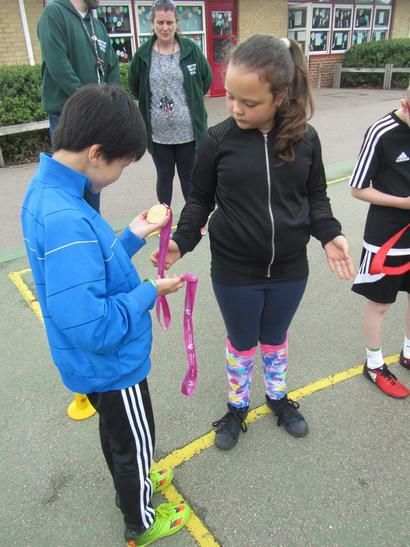 This achievement recognises the strengths and quality of physical education and sport taking place at Hampton. 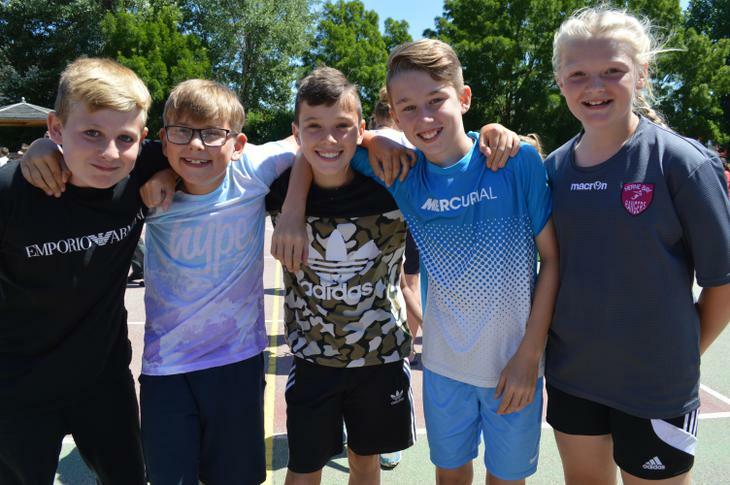 Children were allowed to come to school in tracksuits/sports clothes and trainers in order to participate in a range of different activities. 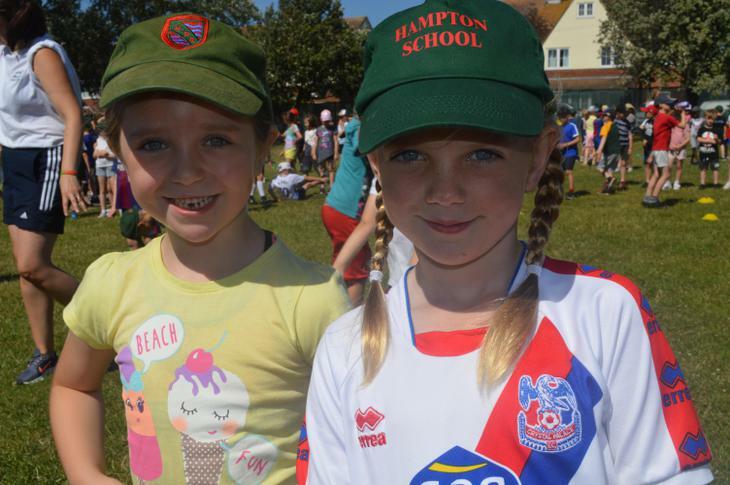 At Hampton we want to promote a healthy and active lifestyle for all. 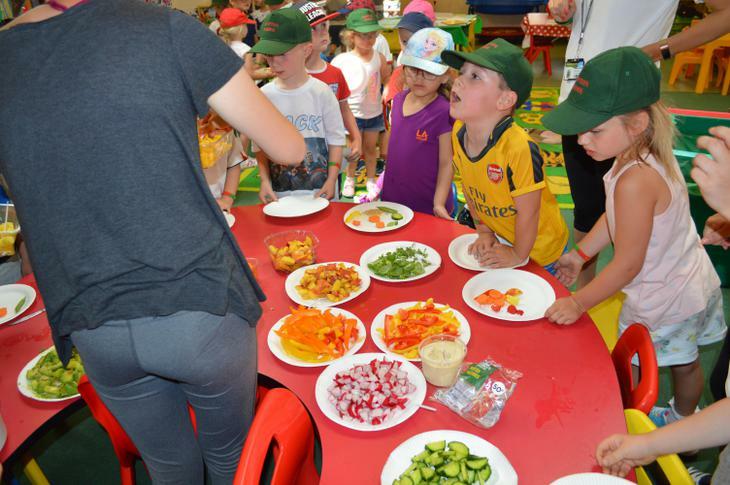 The teachers planned lots of fun activities for the children, including food tasting, healthy diets and a range of sports activities. 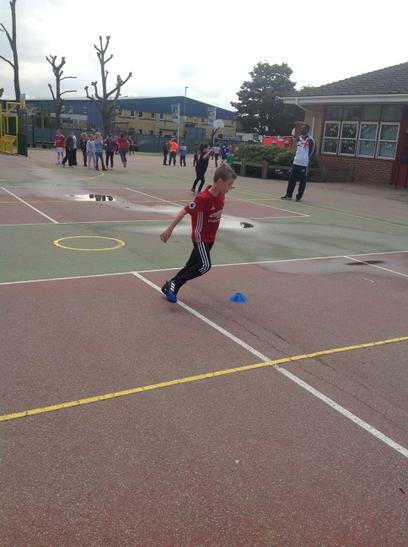 We also had special guests from the Shepway Sports Trust including: James Sheridan. 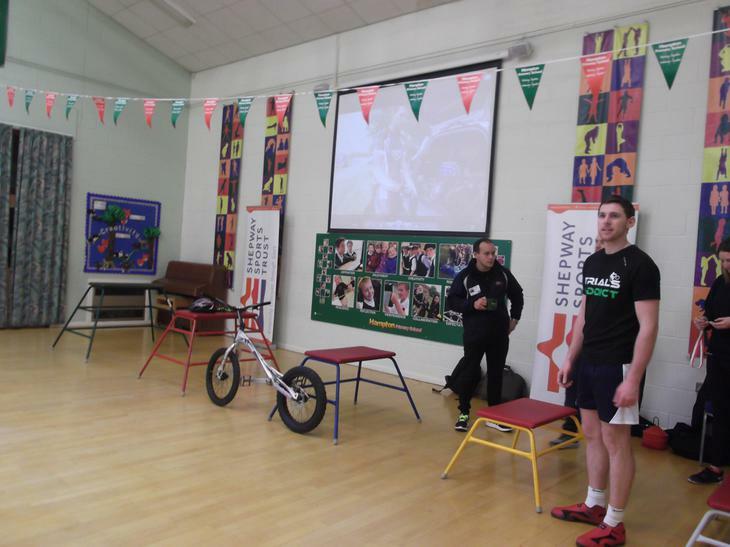 James has been competing in the sport of Bike Trials for 10 years now and has achieved some great results. 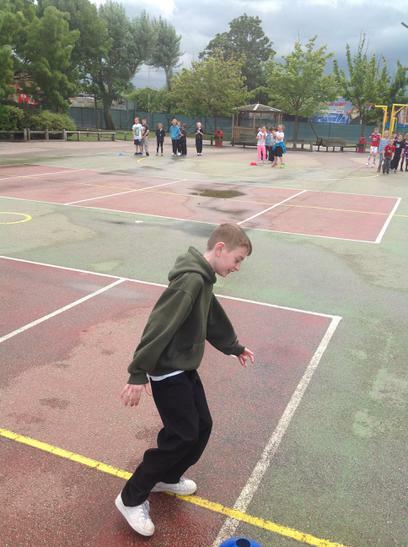 In this time James has been sponsored by some of the biggest bike trial brands in the world. 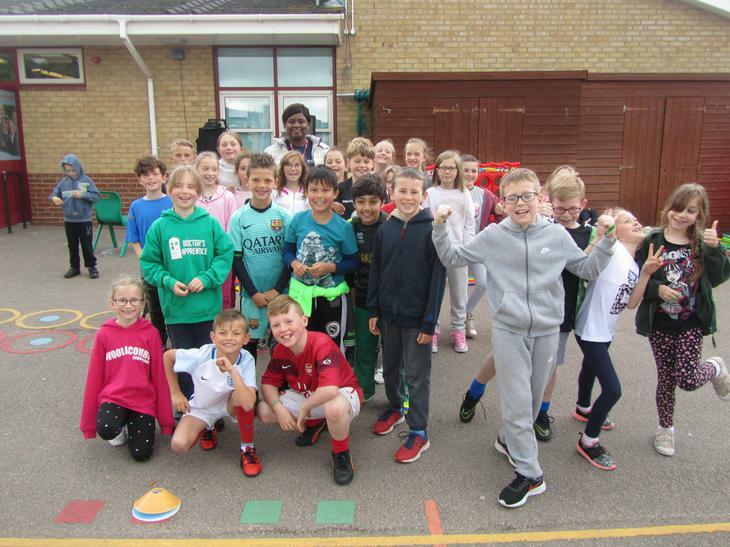 Year 5 had the privilege of having Pods with Josh Kennedy. 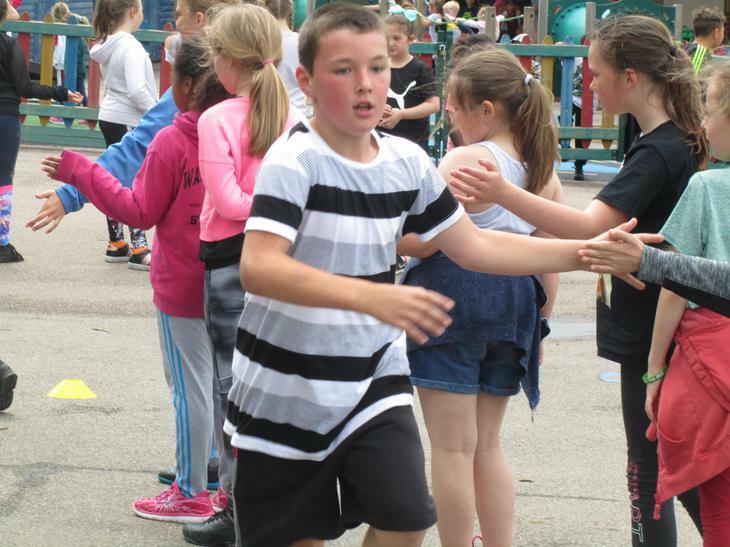 Josh has been boxing for 10 years and competing at elite level for 6 years. 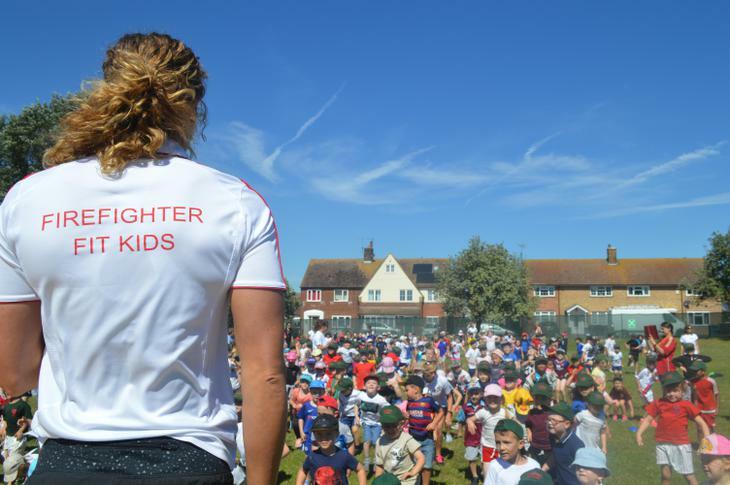 Josh trains at Folkestone Amateur Boxing Club and under their guidance won the National Junior ABA Championship and was a 3 time National Senior ABA finalist. 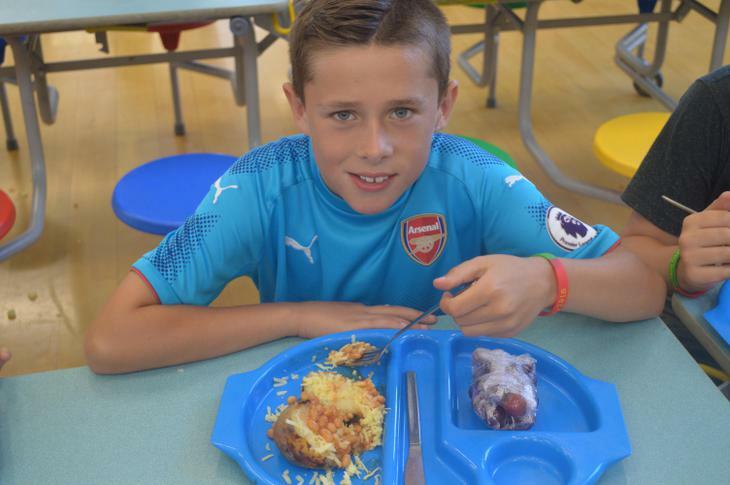 For this day we used part of our Sports Premium to provide every child with a healthy lunch, which was a jacket potato and salad, free of charge and was enjoyed by over 90% of pupils.